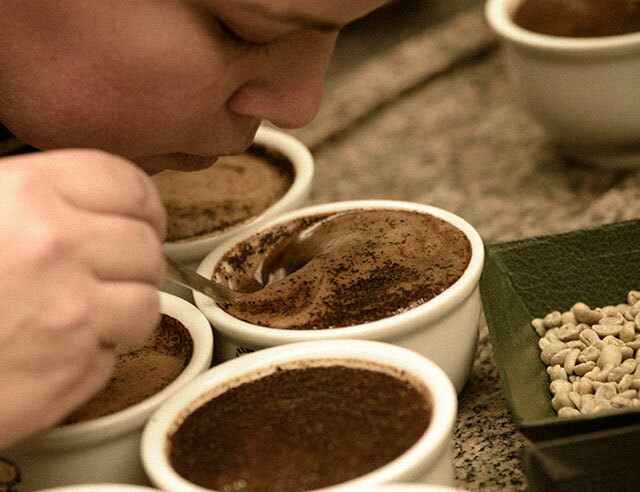 One of the best parts of coffee is the endless variety of flavors and aromas a particular blend can take on based on the region it comes from. 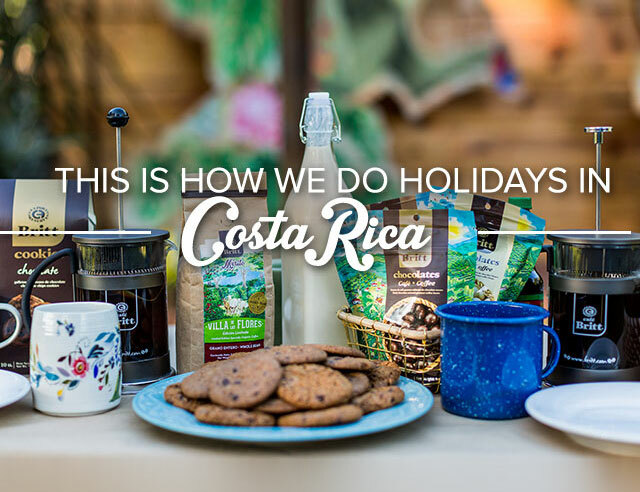 For example, our Tarrazu coffee has a rich, chocolate flavor, while our Organic coffee comes with a hint of apple. 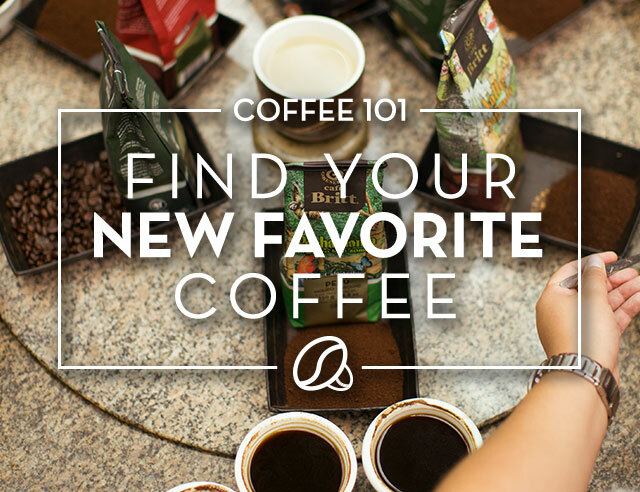 Curious about the subtle tones of your favorite beverage? 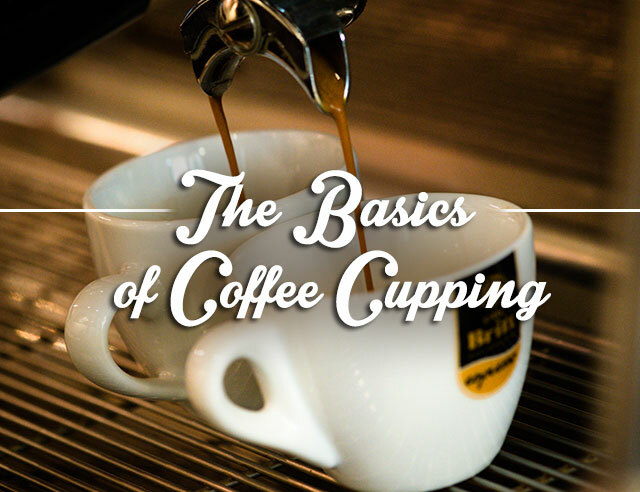 We’re sharing some secrets of the trade so you can become a professional Britt coffee cupper from home! First, add some hot water to your ground coffee. Now, to “break the cup,” push a spoon to the side of the grounds in the bowl and inhale. What do you smell? Chocolate? Citrus? A hint of floral? Write down anything and everything your nose detects. 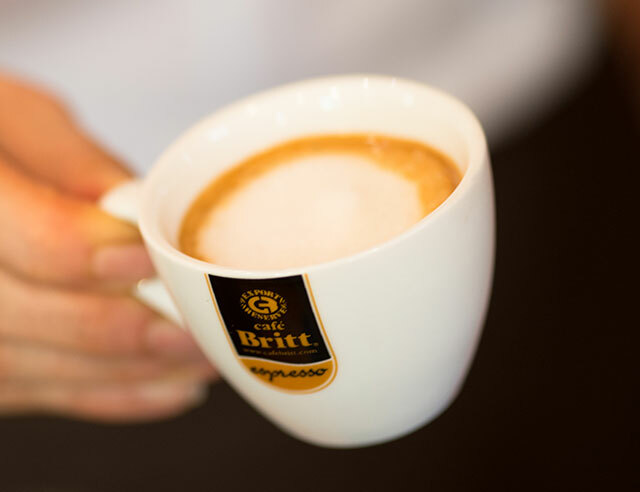 Then repeat the process with each Britt coffee you own and describe the results: Sweet, Spicy, Nutty, Bready, or whatever aroma catches your fancy. The flavor notes can be: bitter, sour, salty, or sweet depending on how you taste the liquid on your tongue. There are a lot of other flavors that can fall under these categories as well, such as: fruity, citrusy, chocolate, caramel, buttery, honey, and winey. The acidity can be described as sharp, even or non-existent. The body can be full, rich, thin, etc. Now that you know what to look for, let’s take a sip. Take a large slurp of coffee from the spoon so it can reach all of your test buds, even the ones on the very back of your tongue. Now ask yourself what flavors you’re savoring and take some mental notes and either swallow or spit it out like the professionals do. Voila! You are now a coffee coniuseeur. 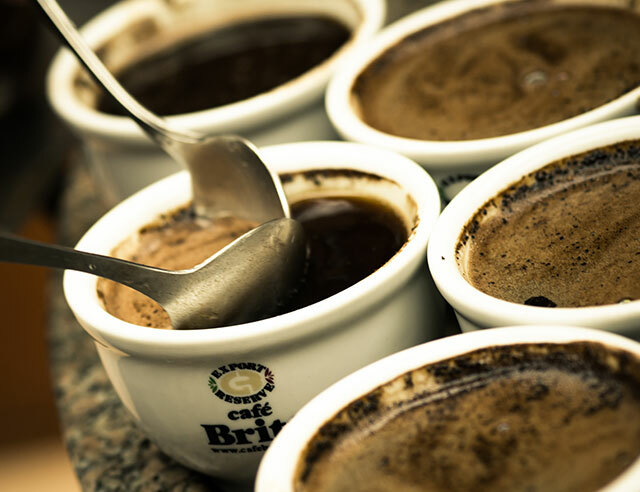 We hope you enjoyed getting to know all the different flavors and aromas of your favorite Britt blends.